Many Twin Peaks fans have been running around like headless chickens trying to swap an egg this week. The tag team of David Lynch and Mark Frost, creators of the cult classic have hit their tag team finishing move; whipping the internet up into an absolute frenzy. Sorry about all the pro wrestling references it happens when I get this excited. 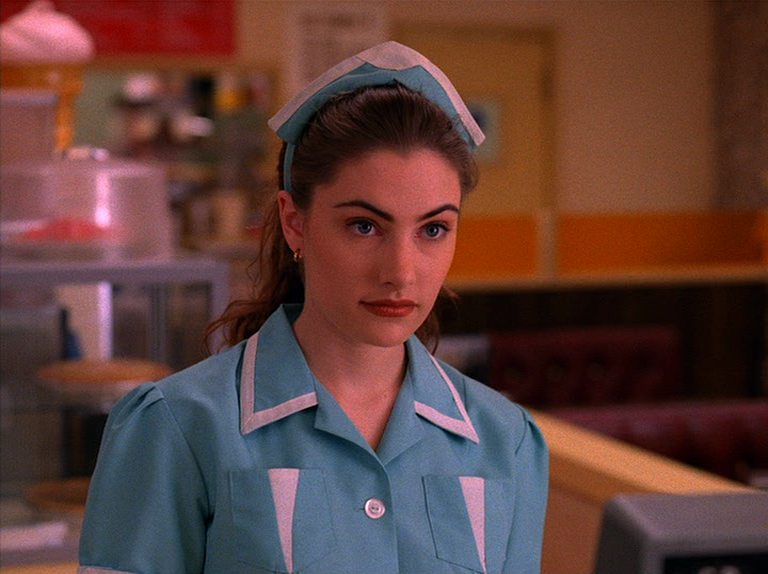 Before I begin properly, I should tell you that I am a huge Twin Peaks fan and this news makes me very happy indeed. I discovered the show retrospectively, as I am too young to have seen it when it was originally released. However, I have since seen every episode of the TV series and the prequel movie, I have grown to adore the show completely. 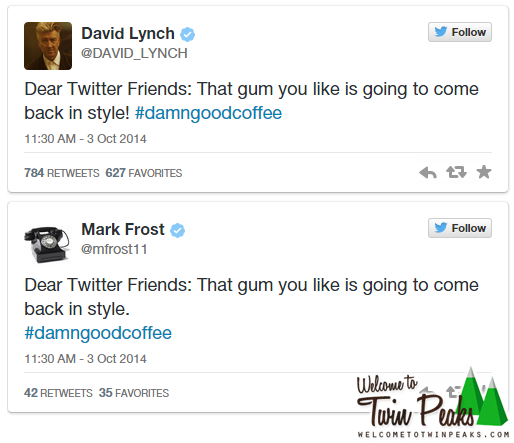 So, back to the news itself; the internet has gone primal after a pair of cryptic tweets were posted by Lynch and Frost simultaneously. Take note of the time of tweeting, according to various knowledgeable sources 11:30 is the exact time Cooper enters the town of Twin Peaks, making his first audio log to Diane, the unseen colleague. The fact that the posts were made at exactly the same time is no mistake either, this is another clue. I would never have picked up on this myself but something that has been noticed by many others is that this line appeared in an episode of Twin Peaks: “When two separate events occur pertaining to the same object of inquiry, we must always pay strict attention.” Again, the fact that Frost and Lynch tweeted out the tease in unison wasn’t to just drum up some excitement, add a bit of drama. It was a deliberate clue for eagle-eyed fans to notice and take heart from. For some time now I have been among the people who were determinedly hopeful that the show would one day return. Refusing to believe that it was gone forever, getting excited over rumours that turned out to be nothing. We appeared to the rest of the Twin Peaks fans as crazy conspiracy theorists, the types in movies who have mapped out a board of leads; newspaper clippings connected by different coloured lengths of thread. I’m not going to say “well look who was right all along” because we weren’t. 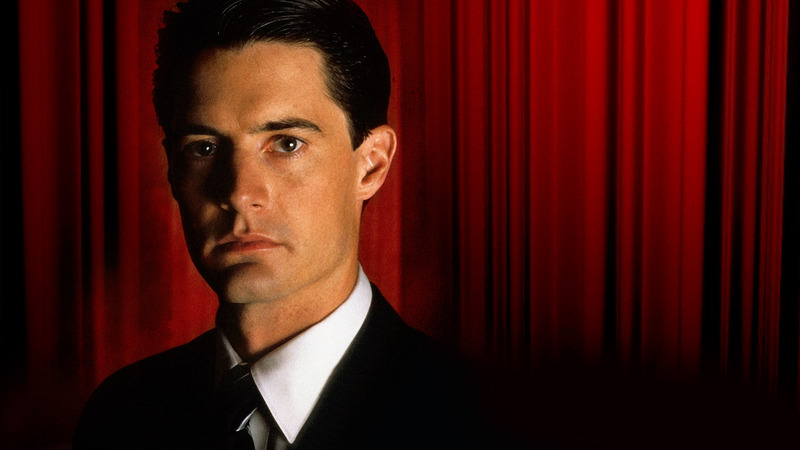 Up until now Twin Peaks wasn’t returning. This appears to be something new, maybe Lynch always wanted to do it but hasn’t had the ability to but now he has, something has changed. It may be that he has got an exclusive deal with Netflix or possibly he has found a network that are willing to air it. The one clue fans always took hope from up to this point was the line: “I’ll see you again in 25 years” and the fact that the 25th anniversary is approaching. It seems that it was not completely short-sighted of us to take heart from this, as with the anniversary in the distance Lynch has finally released some information that teases a return. Whatever capacity Twin Peaks returns in, I will be sure to see it and tell you my opinion. No doubt Lynch and Frost will have more clues for us to come, I will keep my eyes peeled and hopefully update you as it happens. I was a little late with this news but now that I know there is something on the horizon I will be more on the ball when it comes to Twin Peaks news. According to Geekedoutnation.com, Brad Dukes, writer of “An Oral History of Twin Peaks” has said on twitter that we would hear something more tomorrow. (6th October) How he would know this I have no idea but I am going watch out vigilantly and hopefully report back to you as soon as something happens under the tag “Breaking News” and “Twin Peaks News”.